romione Facts. 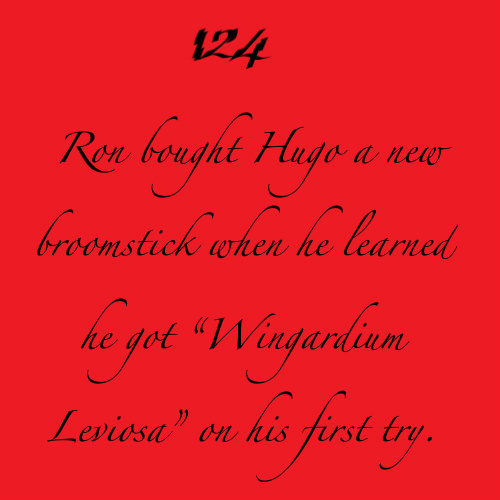 I made the imagens but the facts belong to ronhermioneotp.tumblr.. Wallpaper and background images in the romione club. This romione fan art might contain documentos, documento escrito, papéis, documento, and escrito documento.